For additional information, please access our FAQs for answers to commonly asked questions. 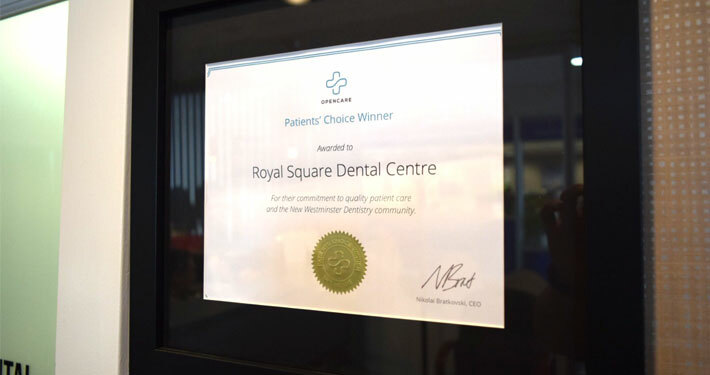 Opencare Patients’ Choice Winner awarded to Royal Square Dental Centre. 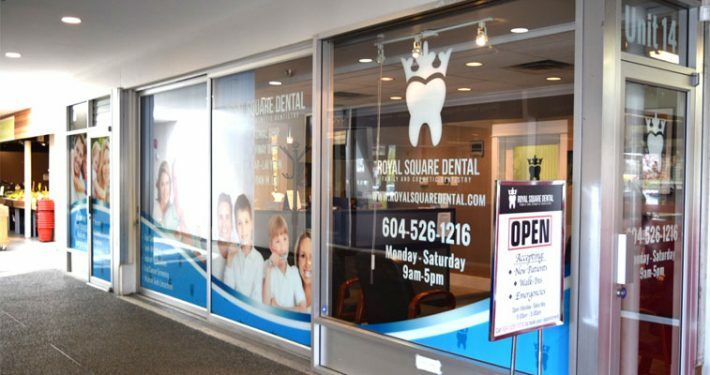 The friendly, knowledgeable and compassionate team of dental professionals at Royal Square Dental Centre will listen to your concerns and tailor your treatment specifically to your needs and expectations. 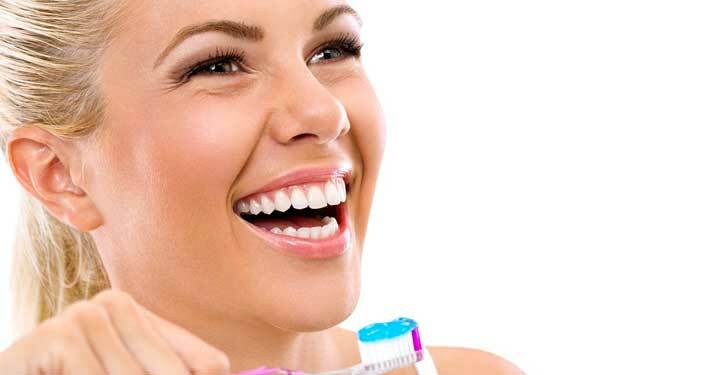 We believe that preventive care and education are the keys to excellent oral health. We aim to detect and treat problems like tooth decay at an early stage; thus, protecting your smile and limiting your expense. 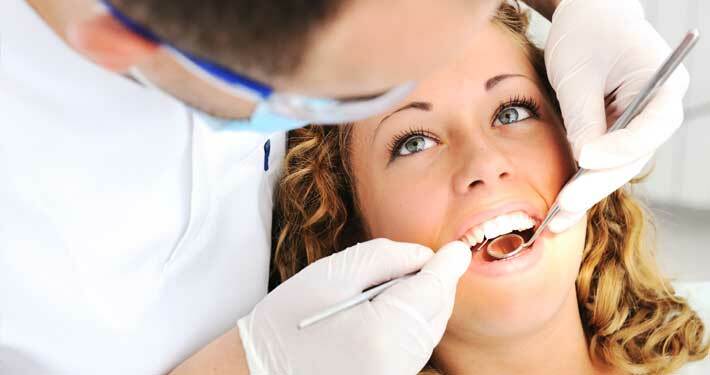 We would love to see you and your family for any dental needs that you may have. 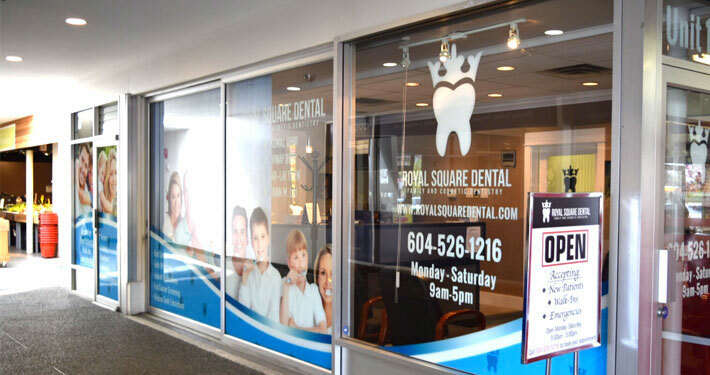 Please call our New Westminster dental office to book an appointment. 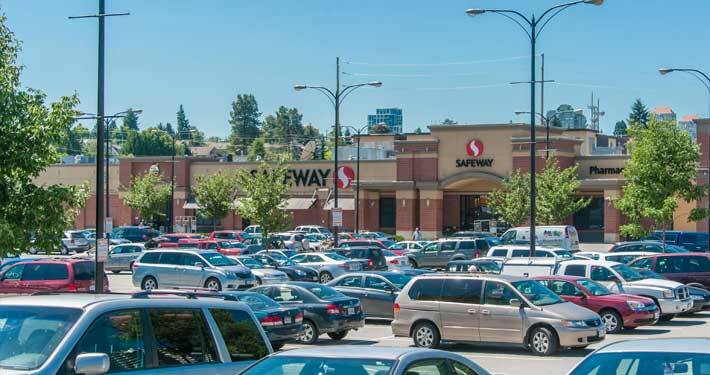 You can reach us by phone or by email during business hours. A Vancouver native, Dr. Komal Dhir received training from one of the best dental schools in North America – the Dugoni School of Dentistry in San Francisco. As a dentist, Dr. Vinay Dhir aims to provide the highest level of personalized care possible to his patients. He also prides himself on being an excellent communicator and a gentle, caring professional. Dr. Yuen loves connecting with her patients and her families, and strives to exceed their expectations. Remaining committed to her education, Dr. Yuen regularly attends continuing education courses each year.